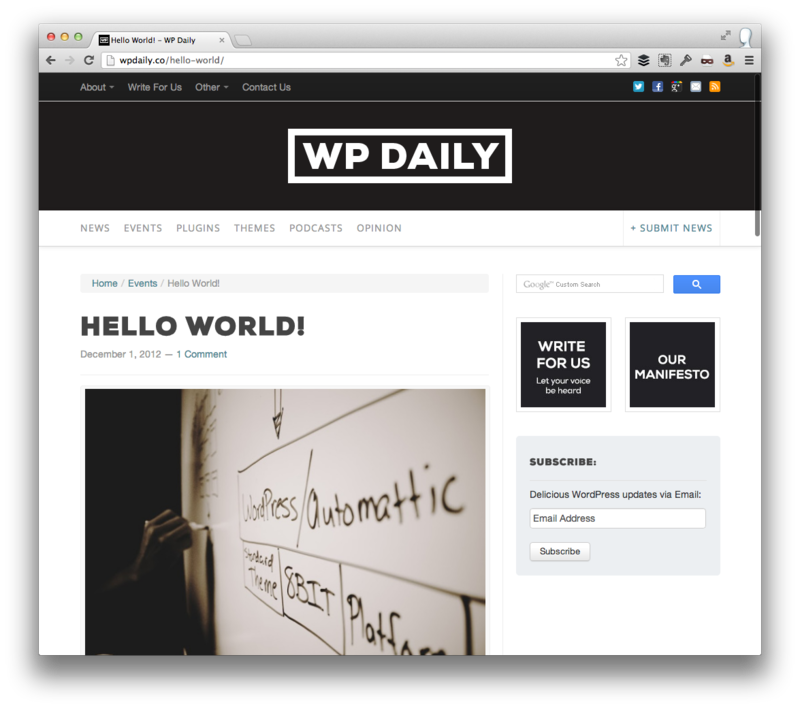 Proud To Announce The Launch of WP Daily! On this site, I’ve discussed my work with 8BIT many times before. The short of is that we’re passionate about digital publishing. We have some really exciting things coming in 2013 (including helping to produce a certain podcast), but today we’re launching one of our first initiatives for the new year and I couldn’t be more excited. We believe that WordPress is the absolute best publishing platform on the planet (and a solid application framework, as well), and we want to explore the space as much as possible documenting everything that we have along the way. The thing is, we know we aren’t alone. As such, we’re looking for the community to get involved. This means that if you’re involved in WordPress in any capacity – even if that means you have something to review about a theme or a plugin – then we’d love to have you contribute! Because I want to keep the conversation about the property on the property, I’ve closed comments on this post. 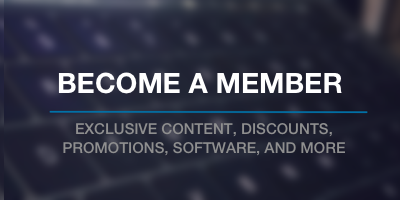 So head over to WP Daily, leave your questions, thoughts, comments, and more.